Arnott's air suspension compressor for the BMW X5/X6 (E70/E71 Chassis) is a 100% direct replacement for the original OE compressor from BMW. This aftermarket air supply device is new and is produced by AMK, the same manufacturer as the original compressor. 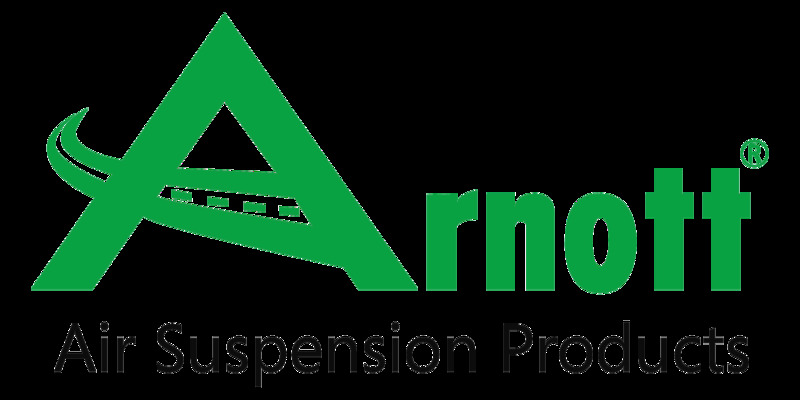 AMK’s air suspension compressors provide an efficient and reliable solution for replacing your BMW's air suspension compressor. 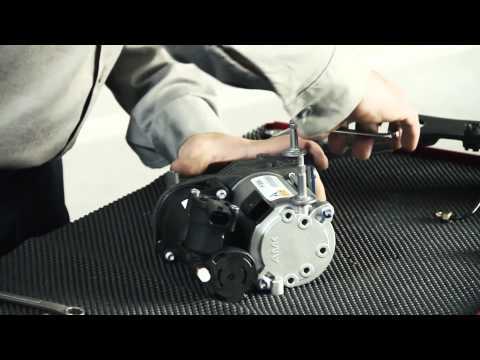 The AMK BMW X5 and X6 compressor isa powerful, extremely compact, and lightweight compressor backed by Arnott's Two-Year Warranty.This compressor sells for a small fortune at your BMW dealer.